The best comparison we can make is that it is similar to GameChanger, but with some major differences. 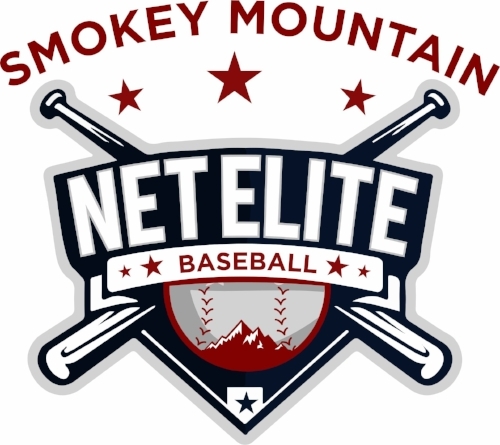 Players stats will be uploaded to the Perfect Game website, and a profile page will be created for all players. Their stats will be uploaded after each event they play in where DiamondKast is being used. BUT there’s more! 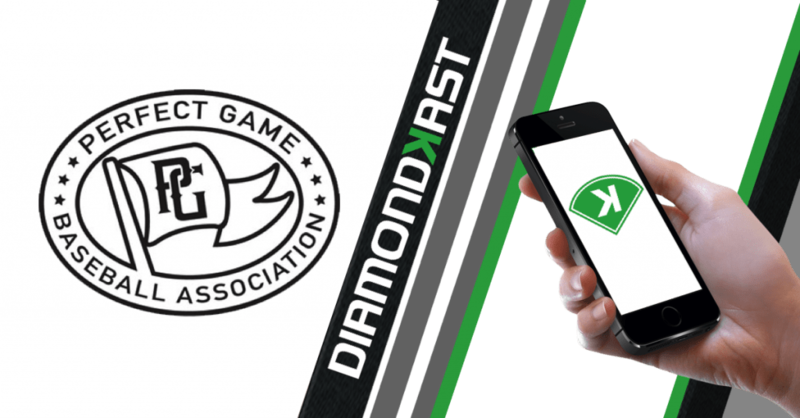 Along with live scoring and stats, DiamondKast will also select All-Tournament Teams and Elite Players from the event, that will be part of the players permanent profile on the Perfect Game website. Please see our schedule below for our current DiamondKast games and go to the DiamondKast official page for more information.